The Charleston Police Department employs numerous vehicle types to accomplish its mission. In the fall of 2012, new vehicle graphics were chosen and deployed on the new Ford Police Interceptors and Chevrolet Caprice Police Patrol Vehicles. Original decals and striping will remain on existing units including Ford Police Interceptors, Chevrolet Impalas, Dodge Chargers, Traffic Mustangs and Harley Davidson Motorcycles. Special purpose vehicles include various trucks, SUVs and pick-ups as well as various watercraft and a few specialized vehicles. 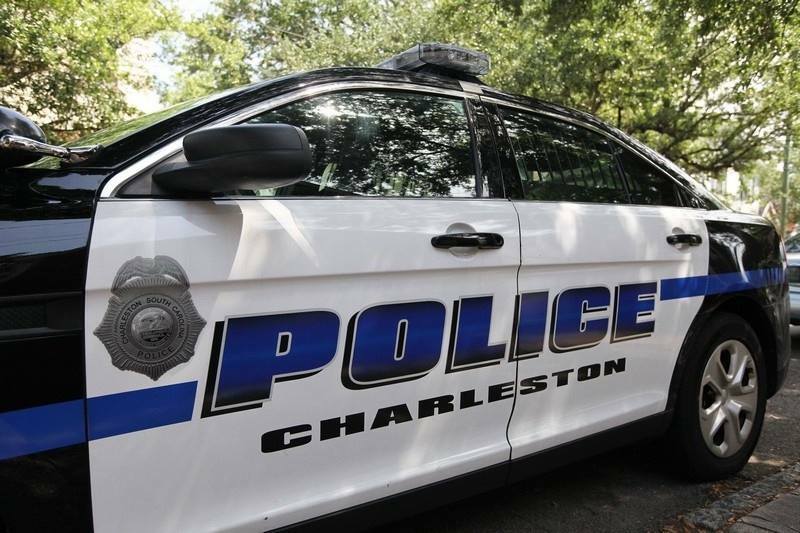 As the Charleston Police Department replaces older units each year, the new vehicle graphics represent a larger and larger percentage of the overall fleet.